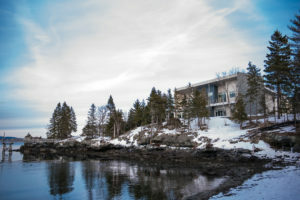 Please join the faculty and staff of the MDI Biological Laboratory in celebrating the opening of the Maine Center for Biomedical Innovation. Funded by a $3 million bond referendum in November 2014, the center is helping to modernize Maine’s economy by attracting and incubating emerging life sciences companies and growing biomedical commercialization activity statewide. Refreshments will be served. R.S.V.P. by May 31 to events@nullmdibl.org.